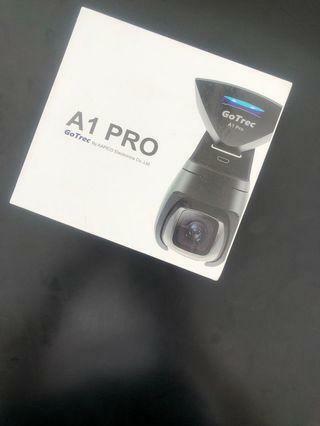 @starexplore is on Carousell - Follow to stay updated! 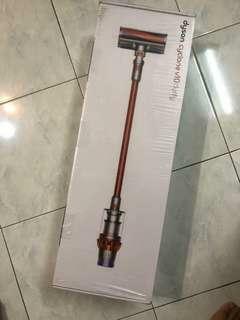 Brand new Dyson vacuum for sale , lucky draw gift , one unit available . 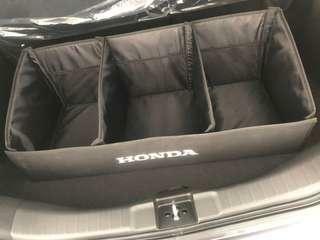 Original Honda trunk organizer selling RM 93 at all showroom , now promotion selling RM 65 without postage , LIMITED UNIT .